Buying, selling, and upgrading vehicles and weapons is a huge part of Grand Theft Auto Online (GTA V), and there’s so many fun cars for you to purchase and mess around in Los Santos with. 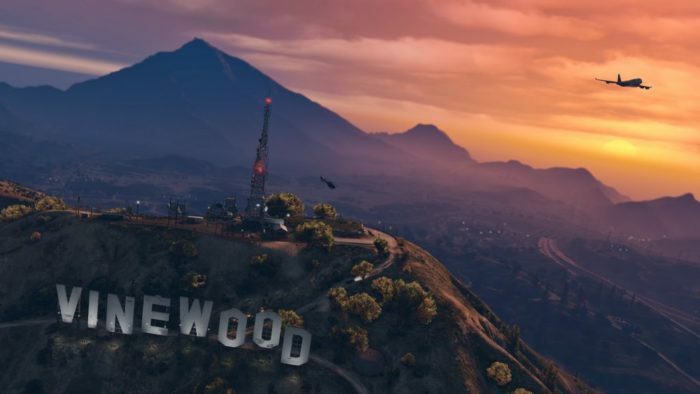 One of those cars is the flying car, which allows you to explore Los Santos from the skies and and the roads whenever you’d like. You may be wondering how you get the flying car, however. The flying car is called the Deluxo and looks a lot like the De Lorean from Back to the Future. It came to the game alongside the Doomsday Heist and is very expensive. In the game’s store, the price is set as $3,550,000 – $4,721,500. The expectation is that you can get the flying car for the cheaper price if you finish the heist. By completing all three of the heist’s acts, you will earn $3.5 million, getting you close to the price of the car. If you don’t, therefore, you’ll be having to save up for a long time. That price is simply there to persuade you to complete the heists. That’s all you need to know about getting the flying car in GTA V. For more tips and tricks on the game, search for Twinfinite.